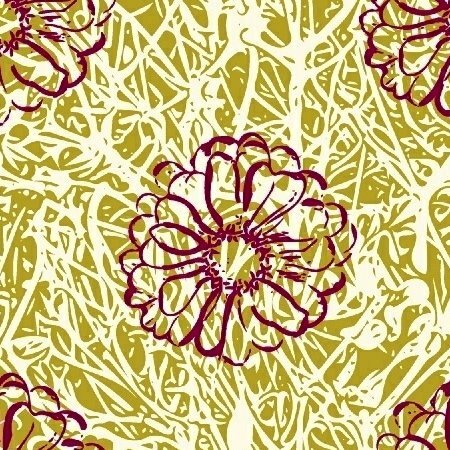 Part of the Windham Fabrics Hand Maker by Natalie Barnes Collection. Green fabric with white vines and dark pink flowers. 42008-8. 100% Cotton; Machine Washable.